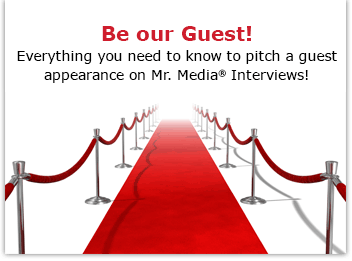 Mr. Media is recorded live before a studio audience who can type but they can’t write worth a damn… in the NEW new media capital of the world, St. Petersburg, Florida! 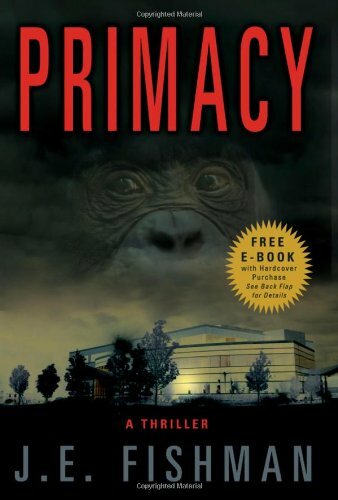 Order ‘Primacy: A Thriller’ by Joel E. Fishman, available from Amaszon.com in print or ebook by clicking on the book cover above! I wasn’t really sure about the right way to introduce today’s guest, Joel Fishman. I owe a good deal of my success as a published author to Joel Fishman. As my literary agent back in the ‘90s, he had a faith in me that was unflagging. And he was the kind of pitbull in negotiations that you were always glad was on your side, not theirs. My three biggest book deals – and top three selling titles – were all on his watch. I always imagined we would grow old in the business together. So it was a tough day in St. Petersburg when Joel sold his agency and decided to try his hand at other things. We drifted apart and it took some time for me to develop another lasting agency relationship. 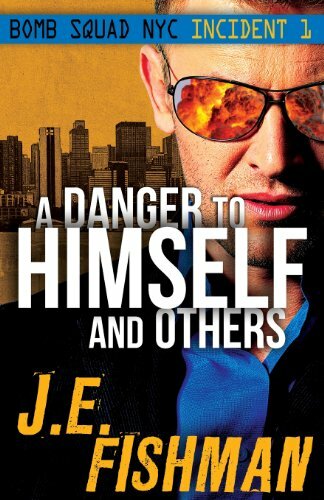 Order ‘A Danger to Himself and Others (Bomb Squad NYC)’ (Volume 1) by Joel E. Fishman, available in print or ebook from Amazon.com by clicking on the book cover above! During that time, Joel tried his hand at several other things, including becoming a father. Imagine my surprise a few weeks back when my former agent showed up in the email asking to come on Mr. Media to talk about his first novel, Primacy. I asked to read it first, but that was just a formality; no way I would say no to this guy. Primacy is a really fine first effort. The action is fast and furious and its stars are both female: Liane, the animal researcher, and Bea, the talking bonobo. Yes, Rise of the Planet of the Apes fans, the Primacy apes talk and it’s purely a coincidence of timing that Primacy followed on the heels of a great ape flick. I highly recommend you read Primacy.